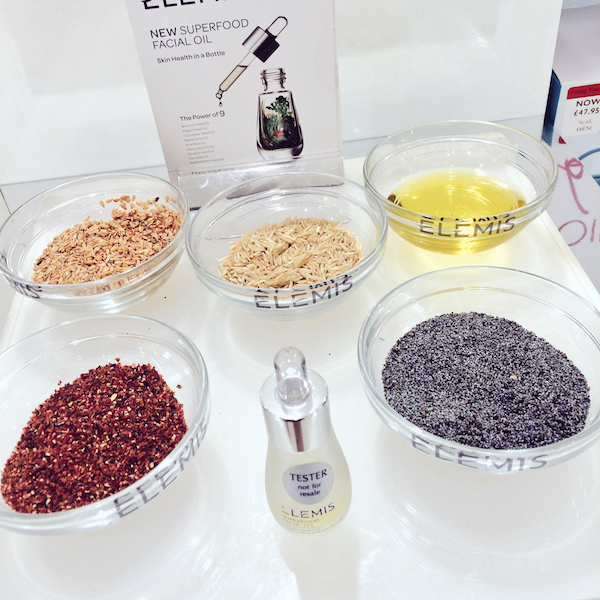 A few weeks ago, I was invited along to the Elemis counter in Debenhams’ beauty hall to try out its 30-minute facial and specifically, its new Superfood Facial Oil. It seems that the ‘superfood’ concept is having something of a moment, making its way from our smoothie makers into our skincare regimes. Packed with antioxidants – these new serums, creams and oils claim to fight free radicals and ‘feed’ our skin with an abundance of nutrients, found in everything from kale to berries. So, how does the Elemis Superfood Facial Oil stack up? Despite contending with oily skin in recent months, I was assured that all the superfood goodness packed into the new Elemis oil could help tackle this problem. An oil to remedy oiliness? I was intrigued, so decided to book an appointment. The therapist photographed my face and the computer worked its magic to collate a report focusing on six key skin concerns: spots, wrinkles, texture, pores, brown spots and red areas. 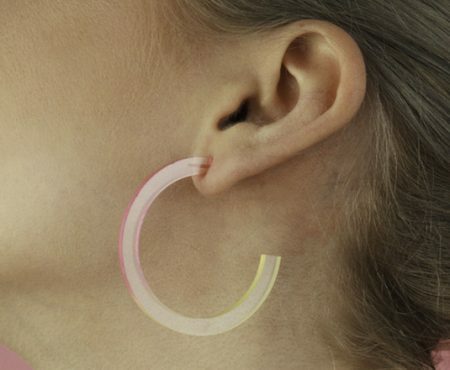 At first glance, the images looked quite startling – with squiggles and dots mapped across my face. But, overall it was good news. 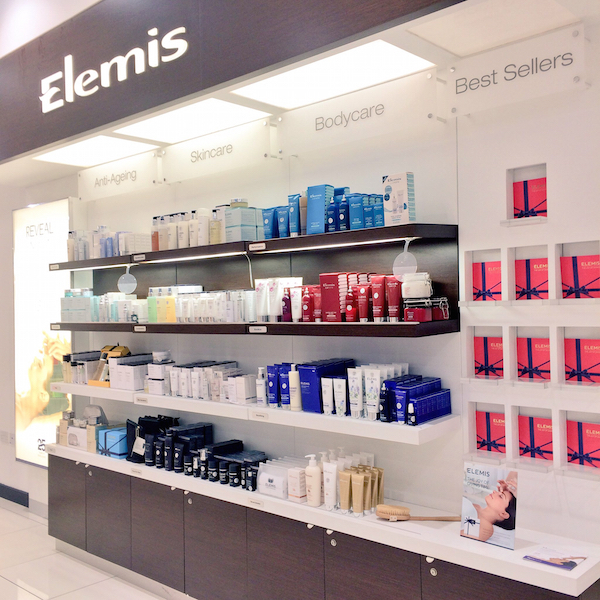 The therapist used the findings from my assessment to inform her choice of products for my facial, which lasted 30 minutes in the concession’s spa pod – a room located next to the Elemis counter. Within a matter of minutes inside this dark and tranquil cocoon – I soon forgot about the bustling department store on the other side of the door. The therapist massaged my neck and shoulders, easing me into a blissful state of relaxation before moving onto the facial itself. To cleanse my skin, she used the Dynamic Resurfacing Facial Wash to remove dead skin cells and instantly brighten the complexion. 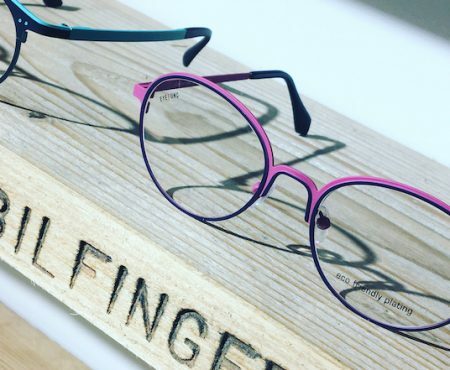 This was followed by the Balancing Lavender Toner – containing extracts of lavender, quillja wood and sweet betty flower – to help rebalance the skin’s pH level. For a more intensive exfoliation, she used the Elemis Skin Buff, packed with extracts of bilberry, hops and chamomile. The Dynamic Resurfacing Gel Mask, as well as the serum from this range, provided extra smoothing action, not only refining the skin’s texture but tackling sebum levels, too. Next, the star attraction – the Superfood Facial Oil. The oil contains a blend of highly concentrated plant-based superfoods, including broccoli, flax seed, daikon radish, rice bran and meadowfoam. The new oil is something of a wonder product, promising to leave skin soft, hydrated and nourished. It can be used alone, or before your regular moisturiser to help stabilise the skin and boost its natural glow. Only a few drops are needed too, so a little goes a long way. My facial was rounded off with the ultra-light Hydra-Balance Day Cream, and the Pro-Collagen Advanced Eye Treatment; a reminder that at my age, I ought to really think about keeping those fine lines at bay. After so many pampering, smoothing and hydrating products, my skin felt so supple and fresh, with an instant dewy glow. And I didn’t actually mind the fact that I had to brave the shopping centre afterwards without any make-up on. My complexion was noticeably more radiant over the next few days, too. I’m still contending with the shine though, but I realise I’ll need to make more prolonged changes to my skincare regime to see changes to this in the long-term. But, it has to be said, after using products from the Elemis bodycare range for a number of years, I was impressed with my first foray into its skincare range, as well as its best kept secret – its spa pod. 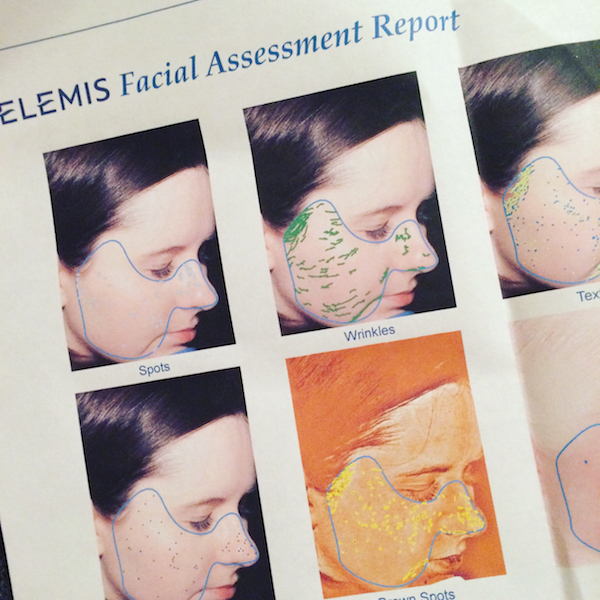 The Elemis facial assessment is free to all customers, with facials in the spa pod starting at just £30. 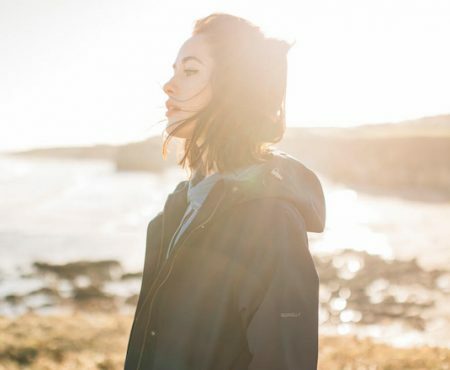 Upgrades – covering everything from scalp and shoulder massages to a foot treatment – are priced from £10. For more information about Elemis and the new Superfood Facial Oil, priced at £45, visit www.elemis.com.